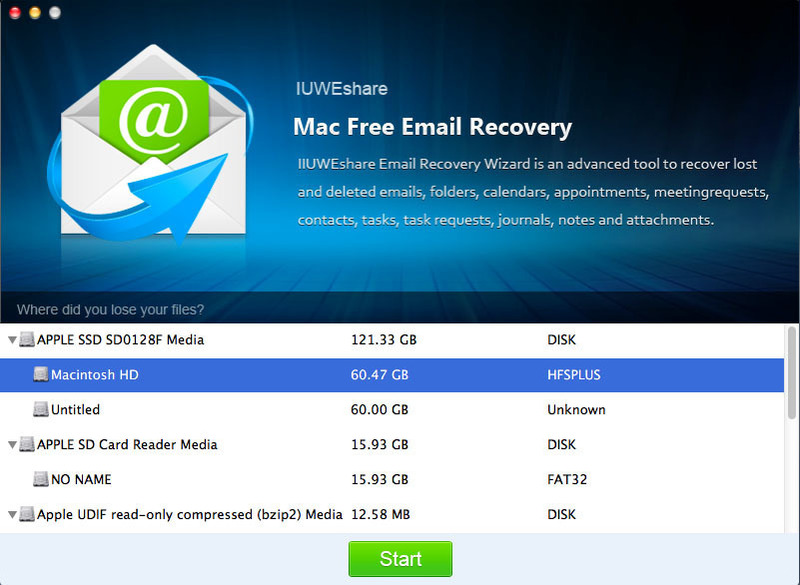 Is there a better alternative to Email Recovery Pro? Is Email Recovery Pro really the best app in Email category? Will Email Recovery Pro work good on macOS 10.13.4? Email Recovery Pro helps you recover deleted Emails, Attachments, Contacts, Notes, journals, calendar entries etc. on Mac without data loss directly and easily. It supports the recovery of various email formats including PST, DBX, EMLX, EML, MSG etc. Email Recovery Pro needs a review. Be the first to review this app and get the discussion started! Email Recovery Pro needs a rating. Be the first to rate this app and get the discussion started!